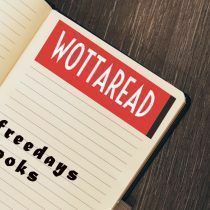 Wottaread - Page 11 of 14 - Ready to read? Today in Freedays book we have Rise of the Dragons by Morgan Rice. This book can be downloaded on Amazon, here is the link. The plot takes place in a fantasy world, in which the author invites us to dive into exciting adventures with dragons and trolls as companions. This is the first book of Kings and Sorcerers, a six-volume saga. The author decided to let people download the first volume for free, a nice way to introduce you to this wonderful saga. Then if you liked it you can buy the resto f the books which can be found at a reasonable place on Amazon. What is Rise of the Dragons about? What we can read through the pages of this book, is a world in which the humans who star in the story live along with fantastic beings such as dragons and trolls. In a plot in which the protagonists will have to demonstrate their honor and courage, we will witness how they learn to control this world of magic and fantasy to solve their problems. Morgan Rice is a novelist who has earned a great reputation in the field of science fiction and fantasy. His prolific career began in 2011 and since then he has declared that he has no interest in publishing using the traditional publishing system. Instead, he has opted to self-publish his books in an attempt to use modern distribution channels. This is one of the reasons why we can find many of his books for free on the internet. So, if you are looking for books for free as a way to introduce you to new universes, check his books! His series of books such as “Of Crowns and Glory”, which has 8 books in this series. “Kings and Sorcerers” with 6 books. “Sorcerer’s Ring” with 17 books. The trilogy “Survival”, the series “Vampire, Fallen” that has 1 book. “Vampire Journals” which has 12 books. “Way of Steel” with 1 book. 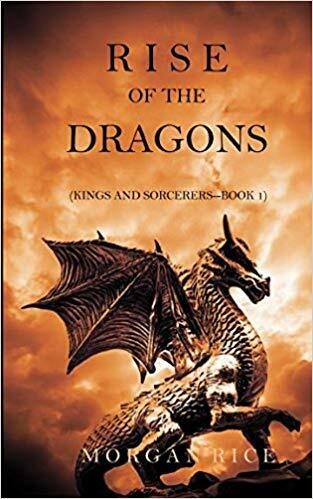 And his new series “Kings and Sorcerers” that begins with this “The Awakening of the Dragons”, constitute all his prolific literary production. As said before, the book can be downloaded from the internet at Amazon for free, to have it in our kindle in a matter of seconds. It is a work that should undoubtedly be downloaded by all lovers of literature and science fiction. Because Morgan Rice’s ability to create dazzling worlds and characters we empathize with from the first minute makes this book worth reading. The Witcher universe keeps getting bigger. 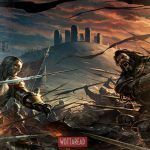 The story, written by the Polish author Andrzej Sapkowski is gradually becoming a media phenomenon. And this is only the beginning. In 2017 Netflix announced The Witcher was having an eight-episode tv show on their platform. An upcoming show which will undoubtedly increase the popularity of this saga even more. First came the video games, the action role-playing video games developed by CD Projekt Red which incredibly raised this series popularity. More specifically, it was the third game, The Witcher 3: Wild Hunt. By the way, if you played the video games only, you might want to consider reading the books after reading this previous post. 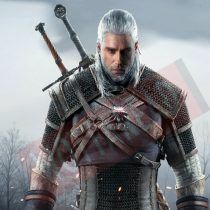 This game had such commercial success and critical acclaim it made the Witcher books being translated into multiple languages. Just so you can understand the impact better, the books were already popular in Poland and Russia for example. Meanwhile, there was not even an official English translation for the entire series. This, of course, changed after the video games success, now you can find all the books in English (and if you want to know the proper reading order, you just have to click here). Therefore, it is fair to say that the video games helped immensely in increasing the popularity of this saga and also boosting the sales. As a result, The Witcher caught the attention of Netflix. Despite being announced in 2017, the official release date is 2019, as you can see in the official Webpage. Meaning, we are getting close! Unfortunately, there is no specific date, not even a month. But, it is said (unofficially), that release date will be by the end of the year. There are already a lot of confirmations in the cast list. The main character, Geralt of Rivia, will be featured by Henry Cavill, an actor you probably already know since he is (or at least was until recently) the portrayal of Superman. 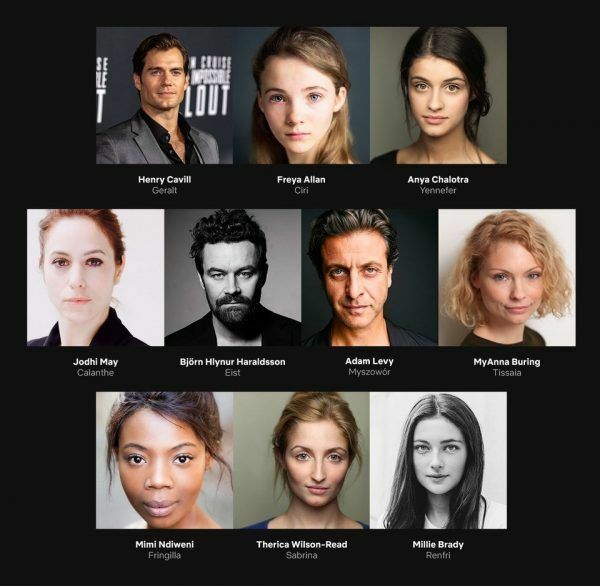 The cast also includes Freya Allan as Ciri and Anya Chalotra as Yennefer, actresses whose names are not as big compared to Cavill. 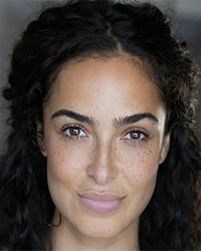 Other characters are already cast, which you can see here. But we already knew this right? Other sources don’t reveal much more, seems like they want to keep it as secret as possible. Despite this, the executive producer and showrunner of The Witcher Netflix, Lauren S. Hissrich, confirmed that these scenes were for the casting process only. For those concerned about the tv series adaptation, you will be glad to know that Andrzej Sapkowski is working on the Netflix adaptation as a creative consultant. This is a way to ensure that the usual elisions, inventive adaptations or character, which happen in every book adaptation, have at least the approval of the writer. Seems like we won’t have to wait much more, if you didn’t read the books yet: Start now! You probably heard of The First Law, superb books. Amazing catchphrases, really action thriving, and a great story. If you want to know how to read The First Law series just keep reading. The First Law is a medieval fantasy series written by Joe Abercrombie. At first, this series consisted only of a trilogy and therefore it was pretty easy to know the proper reading order but the British author wrote also three stand-alone novels set in the same world. If that was not enough, there is an upcoming trilogy whose first book, A Little Hatred, will be published in September 2019. In what order should I read The First Law? If you are wondering the proper order for this series, in this case, I recommend you reading them in published order since it is at the same time the chronological order. Quick note: there are also short stories which I didn’t include in this reading order. In case you want to read them, I suggest you do it after reading Red Country. Considering the short stories, that is the best way to read The First Law books in order. The first novel of his new saga, A Little Hatred, will be published soon, check all the news related to this upcoming novel here: A Little Hatred the new novel by Joe Abercrombie. If you were wondering what is the best order here you have the answer. Keep reading! 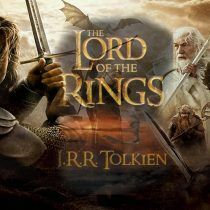 The Lord of the Rings has been a huge influence not only in the epic high fantasy genre but in the literature in general. The Lord of the Rings has sold over 150 million copies, meaning it is one of the best-selling novels ever. 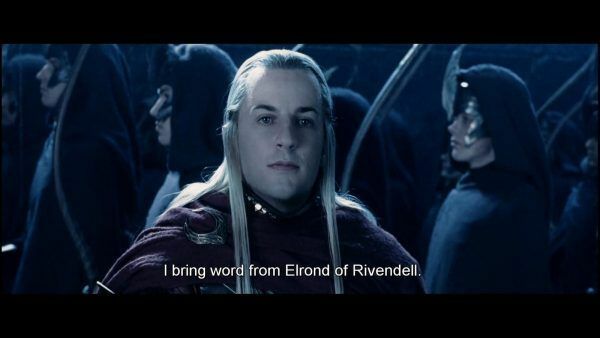 J.R.R Tolkien wrote a masterpiece which, funnily, was created because his publishers requested him a sequel for his previous book, The Hobbit. Everybody know The Lord of the rings. Once (when the books were published) The Sunday Times stated the following “the English-speaking world is divided into those who have read The Lord of the Rings and The Hobbit and those who are going to read them” this may have changed a bit, since a lot of people watched the movies first and decided they didn’t need to read the books. If you like this saga and you want to read similar books, to might like to check this post by the way. But do you know everything must be known about this saga if you only watched the movies? Of course, it is normal that movies based on books are not literal adaptations, would you imagine how long movies would be? Just take this example, In 1924 Erich von Stroheim attempted a literal adaptation of the novel McTeague (written by f Frank Norris) with his movie Greed, the resulting film was more than 9 hours long! And this was for a 123,250 words novel, now imagine (or feel free to calculate) how long it would be for the 481,103 words the Lord of the Rings saga has. The best is to consider both works of art as separate entities, so you will enjoy both of them. What kind of details are different from the books? As every movie adaptation, there are in fact elisions, character changes, and inventive adaptations. Some characters as Tomb Bombadil do not appear or are mentioned at all. Others, like Glorfindel, have their role featured by another character (Arwen). This charismatic character appears in the first book of the Lord of the Rings, the Fellowship of the ring. 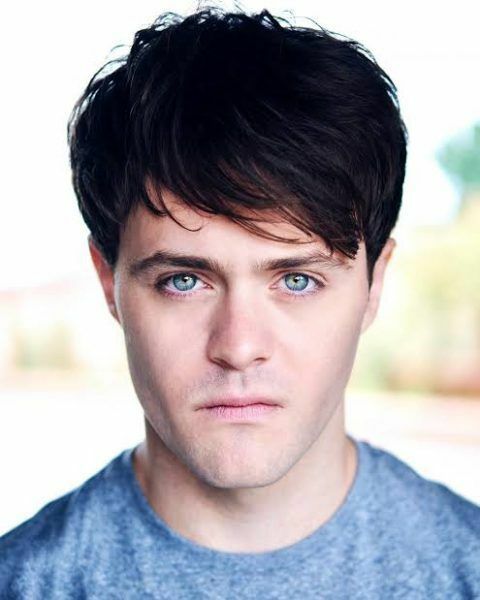 Although he is not mentioned in any film, he plays a very important role, saving the hobbits not once but twice. First, he saves Merry and Pippin from the Old Man Willow, another character not included in the book. Second, he also saves the hobbits from the Barrow-wights, wraith-like creatures that are also absent in this movie trilogy. If that was not enough, Tom Bombadil was able to see Frodo despite him wearing the One ring and also was able to wear it with no effect. The One Ring had no effect on him, a reason why during The Council of Elrond it is suggested that Tom kept the Ring, having Gandalf refusing the idea saying Tom would not find the Ring important and would misplace it. Oh! Did you know that Sam also wears the ring in the books? This region is located to the northwest of Middle-earth, where Frodo left to begin his journey. In the third novel “The Return of the King” when the hobbits return home they find it has been corrupted and controlled by criminals led by Sharkey, which you may know by his other name: Saruman the White. One of the most understandable changes in this adaptation. In the movies Gríma Wormtongue kills Saruman on top of the famous Orthanc tower. It is true that something similar happens in the book, however, there are crucial differences since, as you just read, he is alive and faces the hobbits when they return to The Shire. You probably remember Aragorn appearing with a huge Army of dead men in the Pelennor Fields, this was not exactly like that in the books. The Army of dead repaid their debt previously, in the battle of Pelargir defeating the Corsairs from the Gondor city of Pelargir. Therefore, it was not them who were Aragon’s reinforcements but it was the Grey Company (a group as Dunedain, such as Aragorn) instead. Here you had some reasons why you should read the books, despite the movies. I hope it was convincing enough, keep reading! Historical fiction fantasy is a perfect genre for understanding fantasy from another point of view. These books of fantasy or science fiction have no fictional worlds, but they are set in in the real world. They, of course, incorporate fantastic elements into a realistic world. This crossover is quite common but interesting in the same way. Allowing authors to create fantasy deriving or inspiring from real events or periods from history. There are different approaches to this, such as creating an alternate history (as happens for example in The Bartimaeus Trilogy by Jonathan Stroud). Maybe making magical or mythical creatures coexisting in the mundane world with the majority of people being unaware of it (like the Harry Potter series). From the American writer H.P Lovecraft. We can find a good number of books set in the ’30s and where some imaginary cities alternate with real ones. These imaginary cities are an inspiration of other real cities such as Orleans or New York but even so stories happen in the American continent. Making his characters travel around the country while trying to stop the attempts of the sectarians to try to awaken creatures from another world. These books are a series of horror stories with a slight touch of mystery. In these, the presence of grotesque monsters completely alters the atmosphere of our planet. The same goes for J.K. Rowling’s series of books, Fantastic Animals and where to Find Them. This has been brought to the big screen after its success in literature. These books are about magic, in a world that serves as background to Harry Potter’s (which if you liked you will like these book suggestions). These explain how important the magic has been on the earth. From the foundation of the different schools of magicians to all the trouble caused by the evil use of magic. 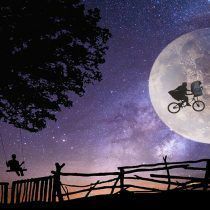 In this case, we find ourselves in a parallel world. In this, ordinary people live unaware of all these wanderings of the magicians. So it could be said that there is a world completely different from the one we understand despite the fact that both will share the same destiny. This saga, written by Philip Pullman. Northern lights became more famous due to its adaptation to the world of cinema under the name of the Golden Compass. This is a story of a steampunk atmosphere. We find a mixture of magical worlds where animals have a great relevance throughout history. In this case, once again the problems between various worlds end up joining ours. The protagonist, Lyra, a girl living in Oxford, ends up wrapped in an adventure of epic magnitudes. The story will make her face all sorts of conflicts among fantastic races and evil witches. Book set in an alternative future. The most intelligent children of the planet are trained to be virtual space pilots to wage a war against other worlds, which will eventually try to invade ours. A work of science fiction that combines passages from our earth with intrepid adventures in a space station. Some of you might know this book was adapted into a movie, I´ll write about this soon. Hope you liked these suggestions, and keep reading!